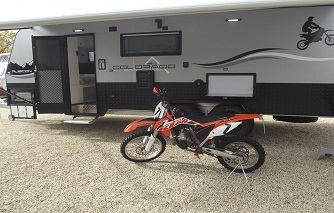 Colorado Caravans offers you the freedom to choose between a large number of standard layouts, customised layouts and optional extras, all chosen to work in perfectly with your luxury caravan in Melbourne. 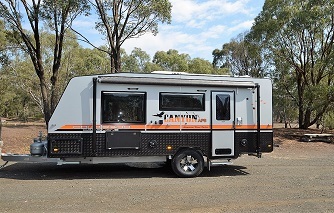 You are in safe hands with Colorado Caravans an Australian owned and operated business. 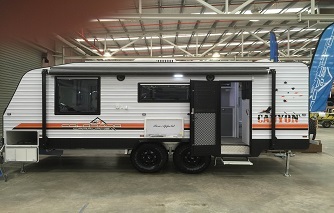 We have been operating in the industry for over 15 years and offer a complete solution from caravan sales to after sales service. We have caravans to suit all budgets. 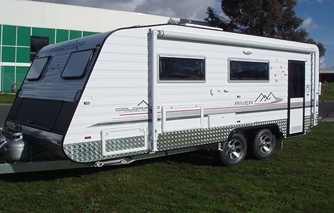 Our range of caravans in Melbourne includes luxury touring caravans, genuine off-roaders and family friendly caravans. 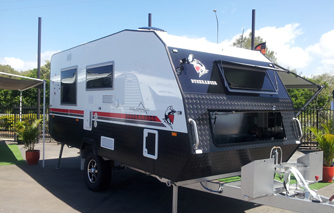 Our caravan range includes the Bushranger, Summit, River and Suburban. 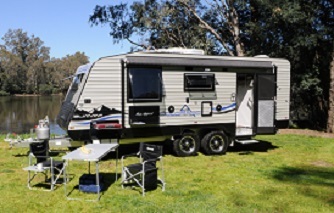 Each caravan gives you the ability to choose from a large range of standard layouts and optional extras to tailor your caravan in Melbourne to your every need. We stand by our products, they all undergo extensive quality control before being delivered to you. 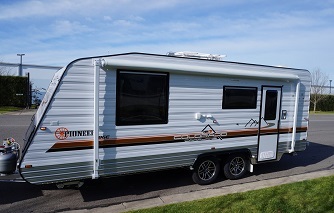 We recommend regular servicing to keep your caravan in top shape, especially before long trips.